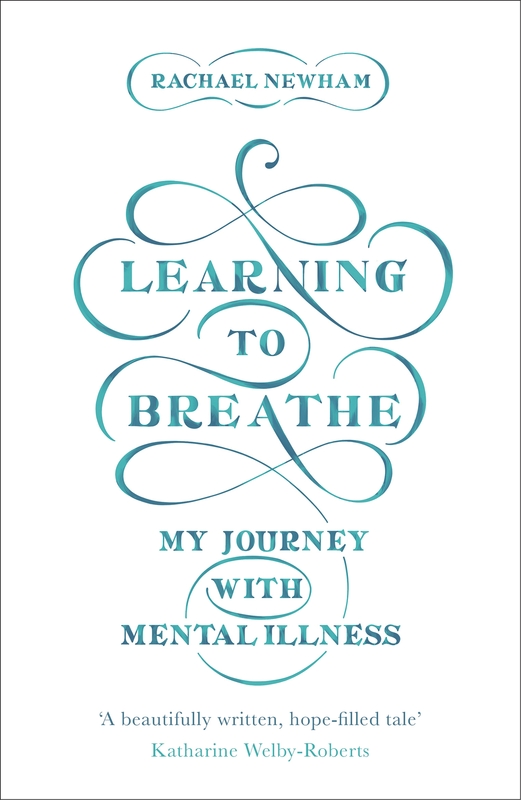 Learning to Breathe is in the wild! You can order it from SPCK, Aslan, Amazon, and Eden now! Depression is something that is unique to each person in their experience, yet overwhelmingly familiar in the telling. Here, I have read so much of my own panic, fear and pain as I journeyed through Rachael’s life. It is a beautifully written, hope filled tale, that is informative, encouraging and easy to read for those whose brains feel lost in that familiar fog of despair. It highlights God’s love and gentleness in the pain and gently points to the fact that recovery can mean many things, it doesn’t always mean everything is 100% bliss and peace. This is an unflinchingly honest account of an epic struggle with severe depression. Interwoven with biblical and psychological reflections, Rachael’s story is testament to God’s faithfulness, the love of her family and friends and her own breath-taking courage. Jo Swinney, author of ‘Through the Dark Woods: A Young Woman’s Journey out of Depression’ and ‘Home: The Quest to Belong.